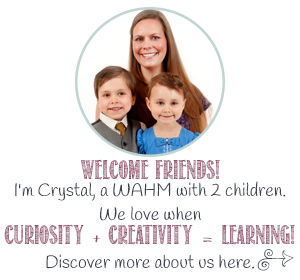 This is our third year participating in the Mulitcultural Kid Blogs Read Around The World Series. 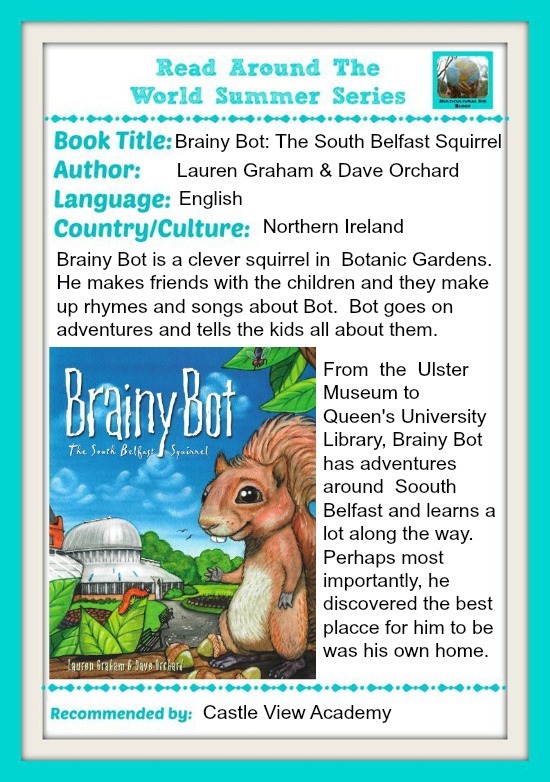 This year our recommendation is Brainy Bot: The South Belfast Squirrel (You can view our previous recommendations here and here). 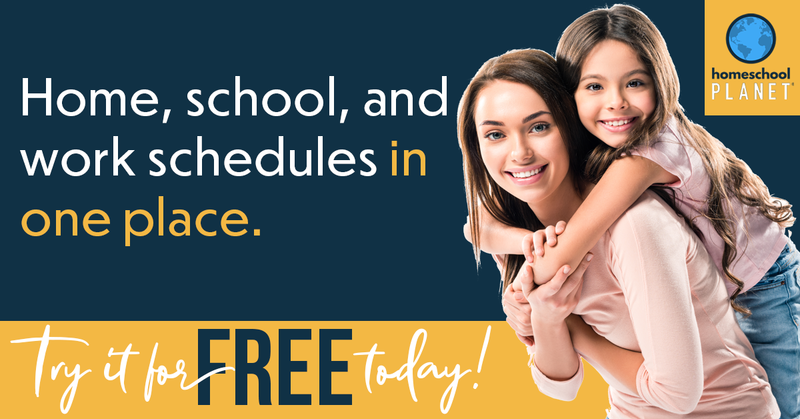 The books we recommend for this series all have a personal connection to us. With this book, it is, of course, South Belfast. My first three years in Northern Ireland were spent living in this area. 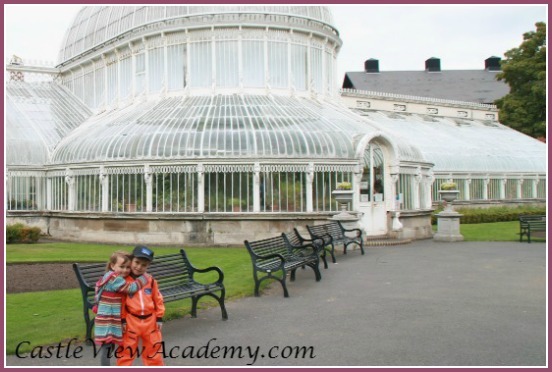 I loved taking evening courses at Queen’s University Belfast, walking through Botanic Gardens, and I’d visit the Ulster Museum a couple of times a year to see the guest exhibits. 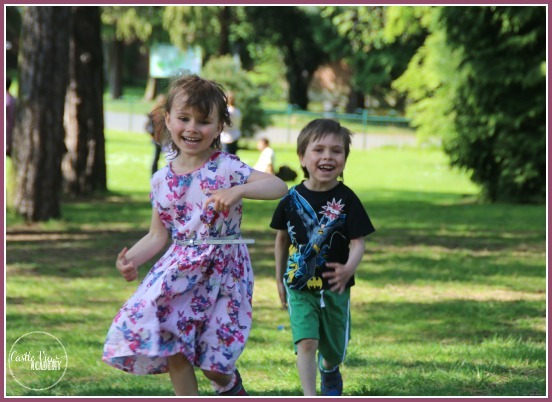 Although the children have never lived in Belfast, they are familiar with the beauty of Botanic Gardens, and the Ulster Museum. I had seen this book one day, purchased it, and waited for a good occasion to present it to the kids. That day was the day they met Astronaut, Greg ‘Box’ Johnson. Here they are outside the Palm House. 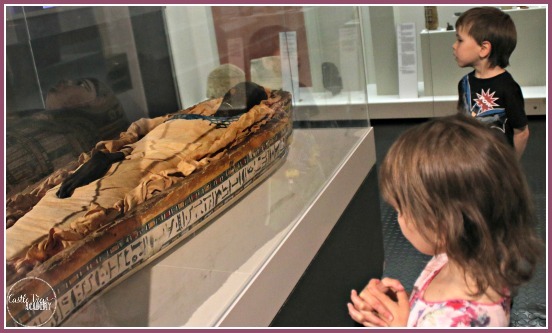 More recently, the kids visited both the museum and gardens when we went there to see Takabuti, an Egyptian Mummy in the Ulster Museum. On this occasion they did see a squirrel, and they wondered if it was indeed, Brainy Bot? 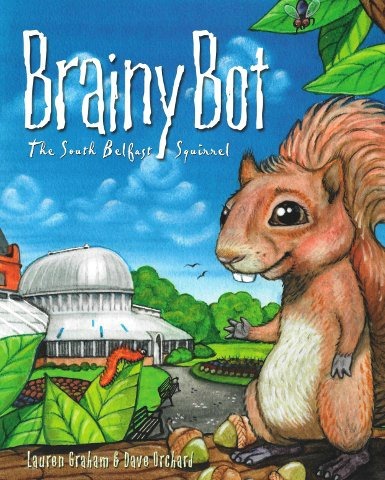 Brainy Bot (US Affiliate link, UK link is here) is a cute book about a mischievous squirrel in Botanic Gardens that decides he wants to expand his learning (he is, after all, a very clever squirrel, as evidenced by his counting for the children after school who got to know him). He sneaks into Queen’s University library, the Ulster Museum, the Palm House….. However, after one adventure too many, he decides that life is best lived in his natural habitat, the Botanic Gardens. Here he is most safe and has his friends and family nearby. An adventure is good; but it’s nice to feel at home…at home. 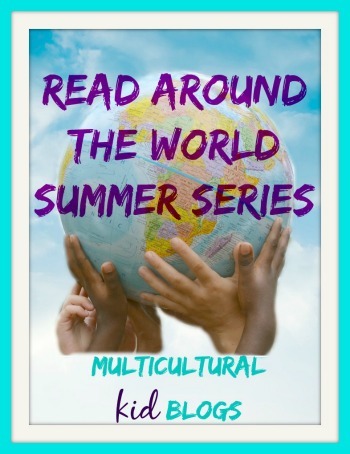 Don’t forget to periodically check the Multicultural Kid Blogs Read Around the World Summer Reading Series for a list of the participating blogs, and their recommendations. 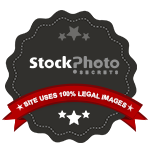 You can also check all the live posts on the Read Around the World Summer Series Pinterest board.